We really value your feedback and appreciate you taking the time to let us know your thoughts. 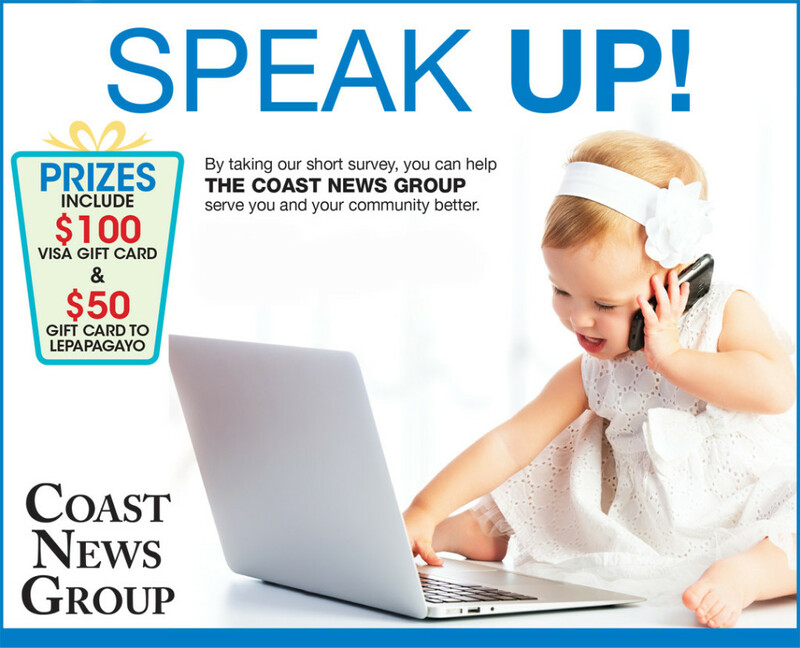 Click here to start the survey and enter to win a $100 Visa gift card or $50 Le Papagayo gift card. The survey will only take a few minutes.